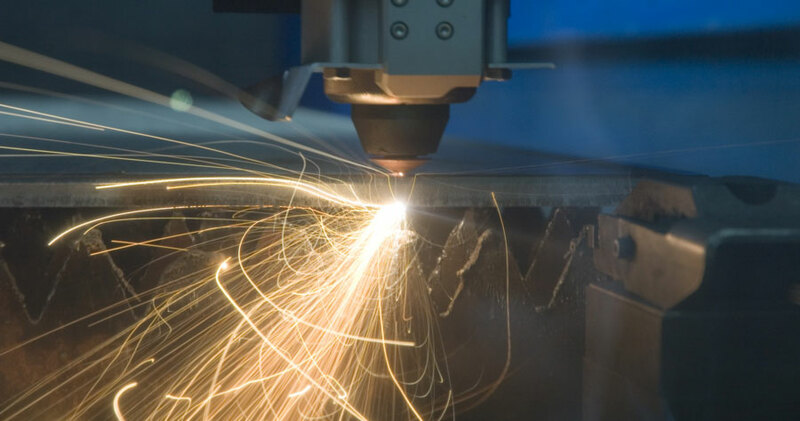 Through the use of CNC controlled laser cutting systems we are capable of solving your problems. Individually programmable cutters revolutionize the machining of aluminium and stainless steel as well as a wide variety of mild steel types. 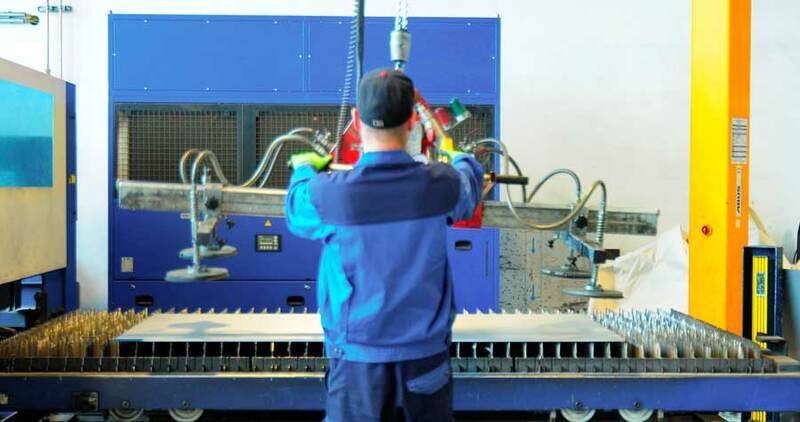 Clean and burr-free cutting edges in hard and soft materials meet the highest requirements in most diverse templates. Just cutting is no challenge anymore. Of course we also offer processing support-services. 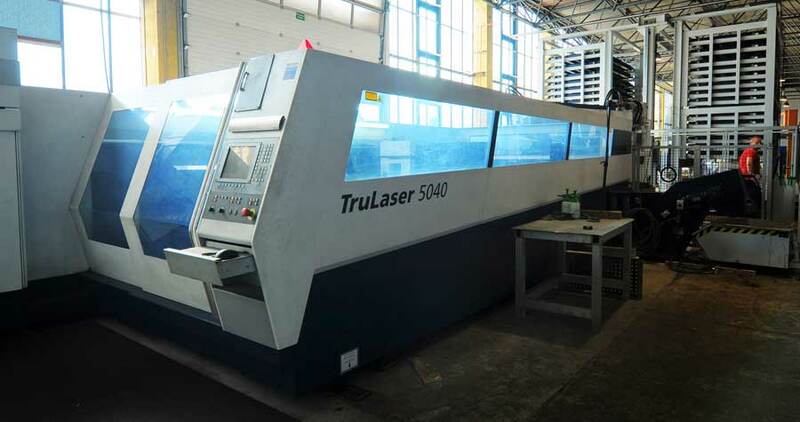 The laser replaces, for example, subsequent drilling works or is able to engrave marks for a better implementation. Contact us for personal consultation! 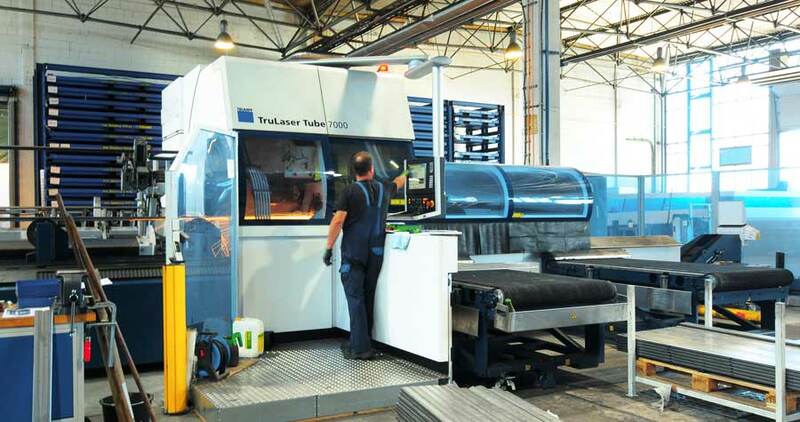 Fast and flexible cutting processes and intelligent supporting-solutions, like positioning aids, facilitate further processing as well as chain collaboration. Unparalleled time savings compared to conventional processing. Even complex contours can be cut without contact - fast, without impact force and a constantly high edge-quality. The lasered blanks are separated free of wear with extremely small kerfs and a minimum of waste. 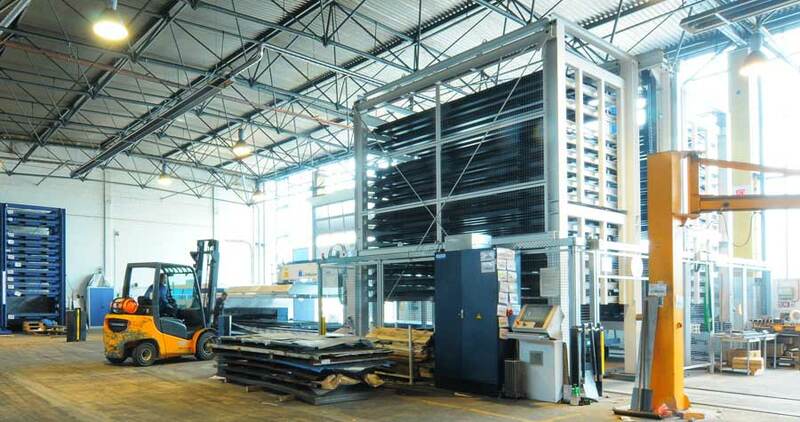 When operating, the machines are extremely economical in energy efficiency. Less waste for business and environment. With our system-oriented structures, jobs, solutions and assemblies can be reissued, extended and modified at any time. So you can keep the overview even at the largest series and be assured that each piece will meet your quality requirements.